Limited amount of tickets available. No tickets available at the event. 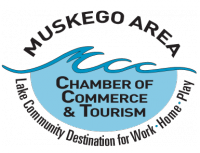 Purchase tickets online at www.muskego.org or call 414-422-1155. Check back for our vendors and food list!